We were amazed with the reclining seats, as well as, the ability to communicate with the pilots through the special headsets. 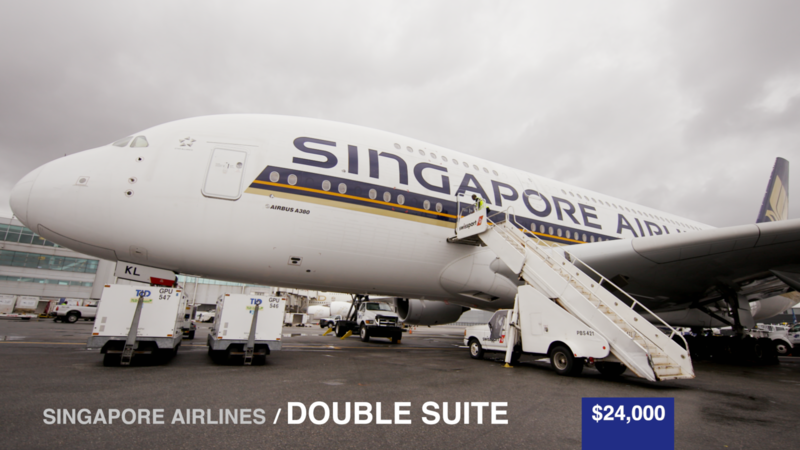 Our final flight was with Singapore Airlines, one of the finest flying experiences, at a price of $24,000. 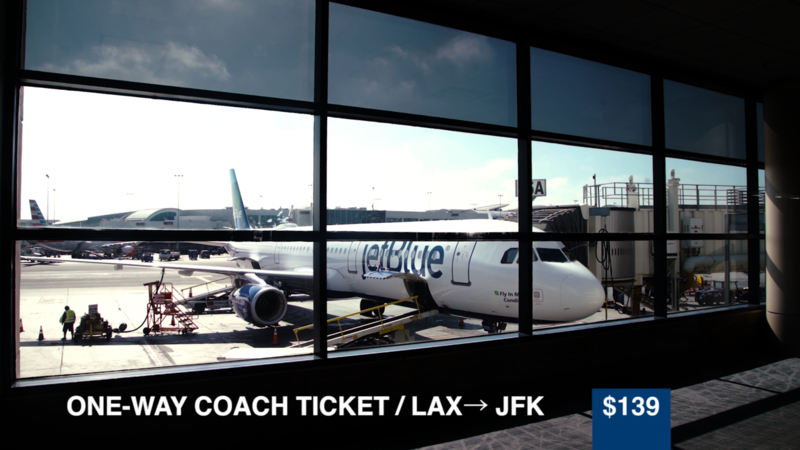 We were all onboard for this aviated "suite" life. Treated with a full-reclining seat, first-class service, and a fine-dining meal, it was hard for us not to love this lavish luxury.